Join Greens from New York at the Anti-War Rally and March on Sunday, April 15th. Our contingent will gather between 1:00 and 1:45 pm at the corner of 35th St. & Broadway. The Rally will be held from 2:00 to 2:30 p.m. at Herald Square, 34th & 6th Ave. Followed by a March to Trump Tower from 2:30 until 4:00 p.m. Please join us to march behind the Green Party banner and make a powerful statement against the war-mongering of the major parties! 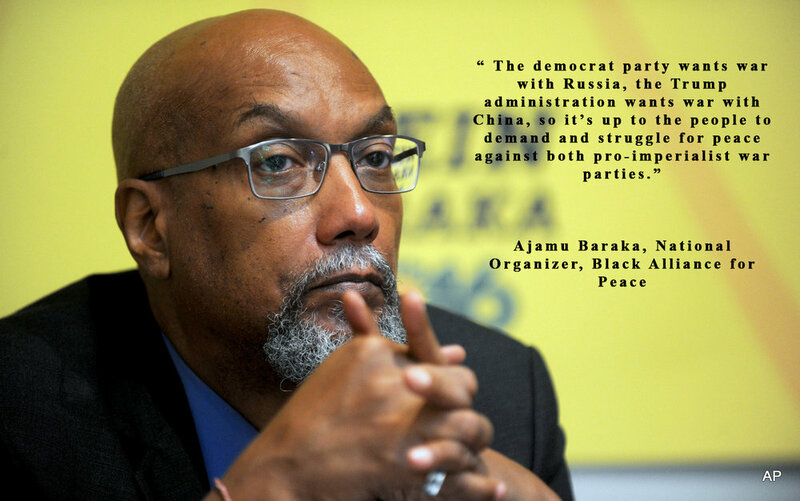 Speakers will include Ajamu Baraka, 2016 Green Party vice-presidential candidate. We demand the end of U.S. overt and covert wars, the dismantling of all nuclear weapons, the closing of all U.S. bases on foreign soil, and that we bring all U.S. troops home now. Our government spends trillions of dollars on war instead of spending it to meet human needs: for jobs and social services, quality debt-free education and single-payer health care. Please RSVP using this form, to help us coordinate the day of the event. Tell everyone you’re going and invite your friends on Facebook! For any questions, please contact Carmen by email at carmenhulbert@gmail.com or by phone at 347.277.3892. Please join us at our Green Party of Brooklyn membership meeting on Tuesday, March 27. from 7-9p at the YWCA on Atlantic & 3rd Ave.
We’ll have a short meeting to debrief on the elections this year, and talk about plans for next year. We also may vote to fill a current vacancy on the GPBK Executive Committee, one Officer At-Large position. Please contact us at info@gpbk.org if you’d like to learn more about running for this position! It’s been an exciting year and we’d love to celebrate with you as we think about what comes next! The party will start at the conclusion of the business meeting, around 7:30 p.m. Feel free to wear your best green holiday garb, or just come as you are. Cherry Tree features a full bar and food including pizza. This year, Green Party of Brooklyn worked hard to challenge machine politics in New York. We are very proud of our candidates, and the results they had to show for their efforts. Persephone Smith got 10% of the vote in District 37. Carmen Hulbert got 7% in a four-way race in District 38. And Jabari Brisport broke the Green Party’s previous NYC Council record with a strong 29% of the vote in District 35. All three were first-time candidates who went into the election with no name recognition, and all went up against formidable incumbents backed by the weight of the Democratic party establishment. The candidates built campaign infrastructure and organized people who will work together in the fights ahead. We also want to shout out to the GP’s citywide slate of candidates, Akeem Browder, James Lane, and Julia Willebrand, for valiantly fighting uphill battles while excluded from public debates, and for helping campaign with our Brooklyn candidates and for helping raise important issues around the city. The mainstream media narrative of Tuesday’s election has focused on De Blasio’s easy reelection and Democrats’ victories in some state races, but strong results by independent left candidates in NYC and around the country are what keeps us warm as the days grow shorter. You can rest assured that our campaigns will grow even stronger in the years ahead. We hope you will join us to celebrate our progress this year, and talk about what comes next, at the Green Party of Brooklyn nomination meeting and holiday party on Monday, December 4. Keep an eye out for an email with more details shortly. Get out the vote Tuesday! Our candidates have been hard at work this year fighting for justice, and we have the chance to make some big breakthroughs in New York City politics. To bring the election to life, we need all hands on deck this Tuesday. We need people handing out literature outside poll sites, and phonebanking. Please lend a hand this Tuesday. Fill out this form to let us know where and when you can help. And don’t forget to vote yourself! Use this tool to quickly look up your polling place, and make a plan now for when in the day you can vote, and how you will get there. Read more about our hard-working and diverse group of candidates! Hope you can join us tomorrow! 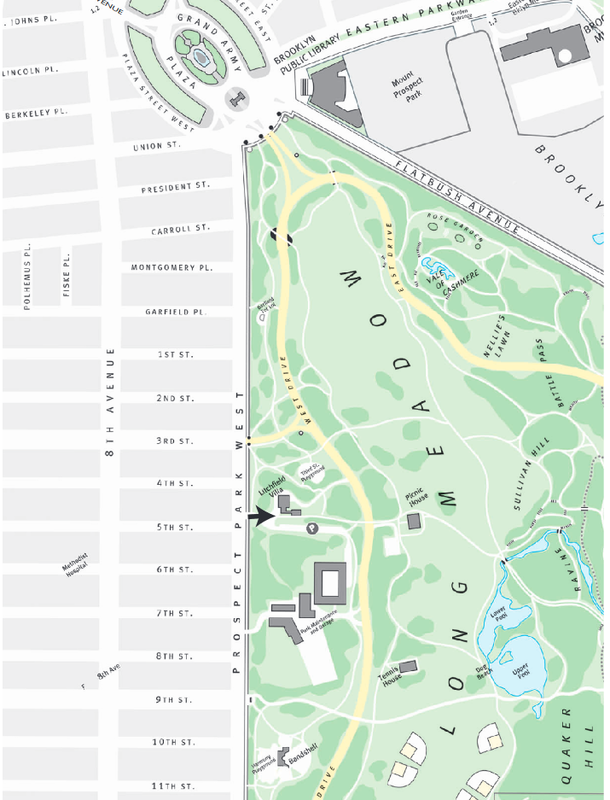 Gather at 11:30 am in Washington Square Park (exact location TBA) for a vigil on this 16th anniversary of the U.S. invasion of Afghanistan. Then at 12 noon join a solemn march to Union Square for a demonstration against U.S. war threats to North Korea, and endless wars in Afghanistan, Iraq, Syria, Yemen, among other countries. Because of Brisport’s victory, progressives in the 35th District have a second chance to take power in this election cycle. The Green Party of Brooklyn is the Green Party political organization for Kings County in New York City. We run candidates in the borough of Brooklyn, work on local issue campaigns and represent a progressive challenge to “politics-as-usual.” We are the opposition party in Brooklyn. Thanks for your help petitioning! It’s time to celebrate and to get into high gear for campaigning this fall. Please join the Green Party of Brooklyn at a pot luck picnic in Prospect Park! We want to congratulate all our candidates for the time and effort they and their teams spent petitioning to get on the ballot for the November election! Let’s celebrate, network, and prepare for some serious campaigning into the fall. Feel free to bring some food or drink to share…..or just bring yourself. All candidates, campaign staff, volunteers, long time Greens, new Greens, Berners, and Green-curious are welcome! Also in attendance: James Lane, Green Party Candidate for Public Advocate, Jabari Brisport, Candidate for City Council District 35, Persephone S J Smith, Green Party Candidate for Council District 37, and Carmen V. Hulbert, Green Party Candidate for City Council District 38. This event is a kick-off to get to know Akeem and other Green Party candidates in NYC, our platform, and how you can help volunteer for any of these important and ground-breaking campaigns. We just ask that those attending this event please order something whether it be a drink or food. Meet at Jabari’s campaign office, 565 Lincoln Pl. It’s going to be a big fun event with lots of supporters and activists coming together to put us over the 1,000 signature mark and get us on the socialist ballot line. Come support Carmen in a debate against her opponents in the City Council race! Red Hook Star-Revue will hold a District 38 City Council debate at Pioneer Works for candidates competing in the primary and general elections, including Carmen. City Council District 38 includes Sunset Park and Windsor Terrace as well as Red Hook, but the August 29 debate at Pioneer Works will focus on Red Hook community issues. CALL TO ACTION // We need your signature to get our Greens on the ballot! 2017 in New York City means local elections, and the Green Party has a slate of candidates who have been committing their lives to social justice, nonviolence, grassroots democracy, and the environment. This couldn’t be a better year to get our message out, and it all starts with getting our candidates on the ballot. Are you registered in NYC as a Green voter? We need to get your signature before July 13! Do you have some time to help by making calls or knocking on doors? We could use some more hands, regardless of your registration status! Please contact us at info@greenpartynyc.org to sign or to help out. Please include your borough/neighborhood for quickest response.